Everyday life has a big impact on our posture. One of the simplest daily self-care habits you can develop is an awareness of your posture doing different tasks throughout the day. When you are standing waiting in a queue. When you on using your phone. When you are at rest. Start at the bottom, at your feet and work your way up. are both feet on the floor, is your weight equal to both sides or are you lopsided? how’s your lower back in this alignment? Feeling relaxed or tight? is your posture open around your chest? Often a challenge when using tech, reset often and open out. Are you leaning to one side? how is your head and neck? Are you leaning and poking out your chin to read your screen or is your head well balanced on top of your body? 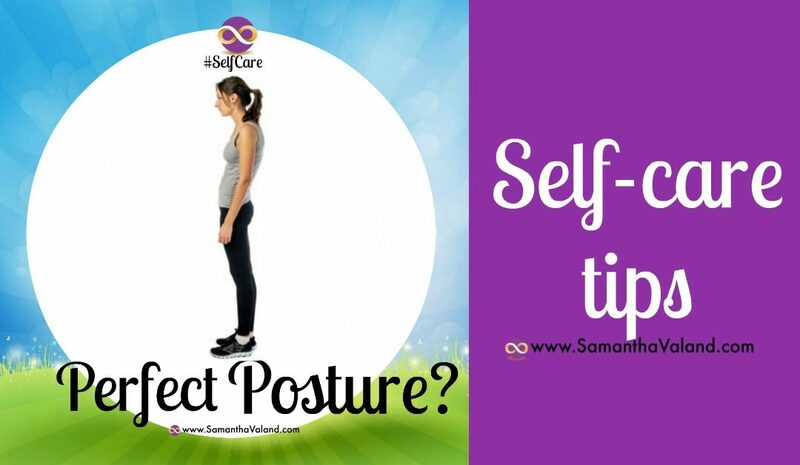 It takes less than 30 seconds to scan up your body and correct your posture. The more you do it the more it improves. Pilates classes are great for working on your posture, but you will find many other fitness classes will help too.